A5 Rubber Sheet (5" x 7") presented in hanging bag, with laminated index sheet. Each image individually machine trimmed on EZ mount cling foam. 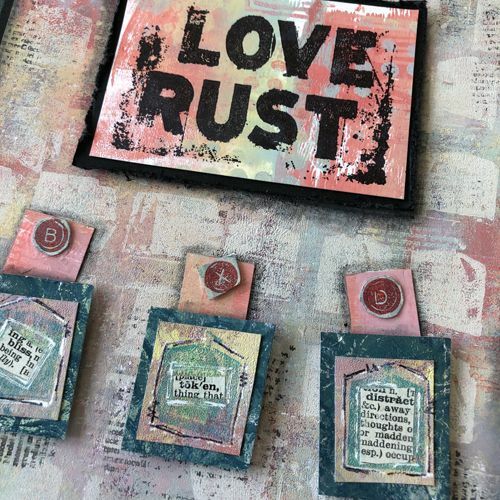 A brand new designer to PaperArtsy for Autumn 2016, we bring you Seth Apter, known for his painterly layers of texture and colour, Seth is a welcome addition to the PaperArtsy family. 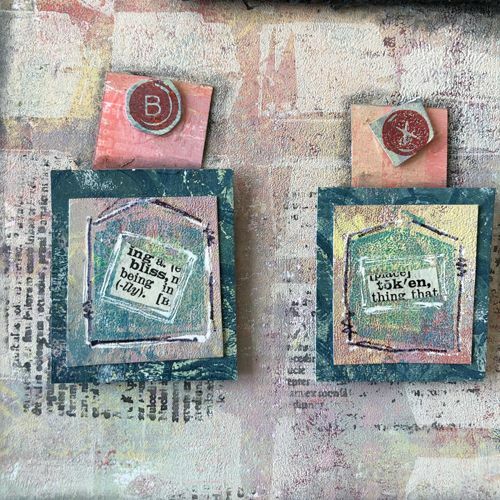 Seth has multiple mark-making elements that can be used individually or collectively so you can custom make backgrounds of an abstract nature for journals, card making and mixed media art. 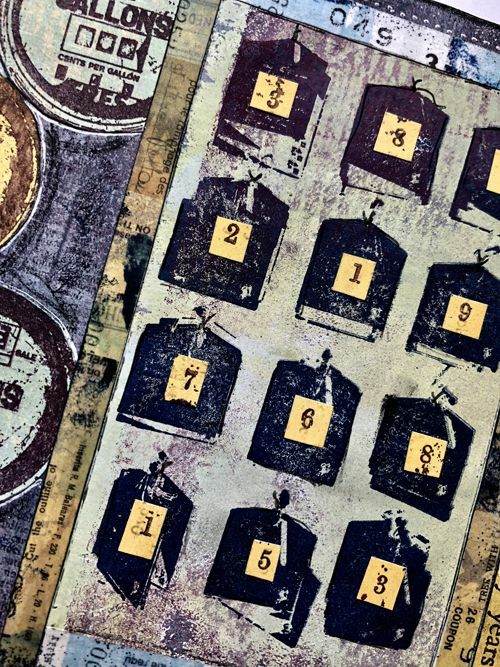 Seth's stamps fit in perfectly with his lines from Spellbinders (Stamps, dies and embossing folders), Impression Obsession (stamps) and Stencil Girl Products (Stencils). In addition, under the PaperArtsy brand of Freso Chalk Acrylic Paints, Seth bring us a limited edition set of 4 paints. 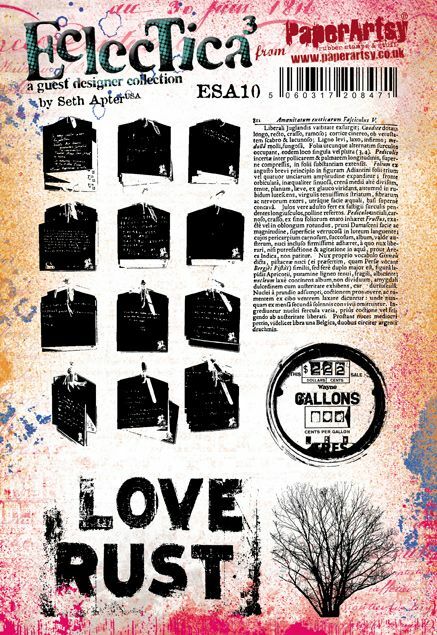 Seth is a mixed media artist from New York who loves mark-making, die-cut shapes and of course texture and colour. 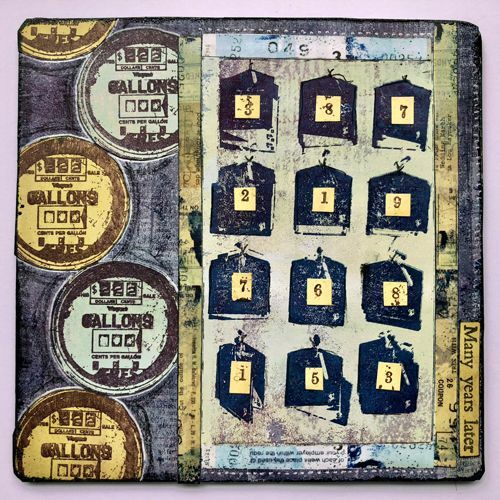 His stamps, dies, and stencils work seamlessly together to create a unique story every time you create. Relax and enjoy this abstract and free style of creativity.